Johnson Elementary pre-k provides early intervention for a resilient population. Each child receives a book to take home and keep. Noble Middle School students enjoying their new library books. GLOW Academy grant for innovative classroom equipment and furniture allows teachers to project information from computers, visuals from a microscope, and LIVE video from researchers across the country. NourishNC provides hungry children with healthy food, empowering them to succeed in the classroom and in their community. 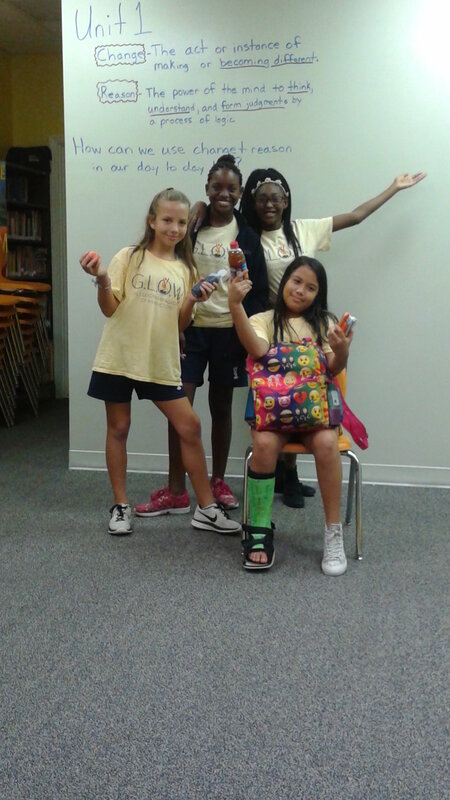 Thalian Association GLOW school project provides funding for arts based classes. 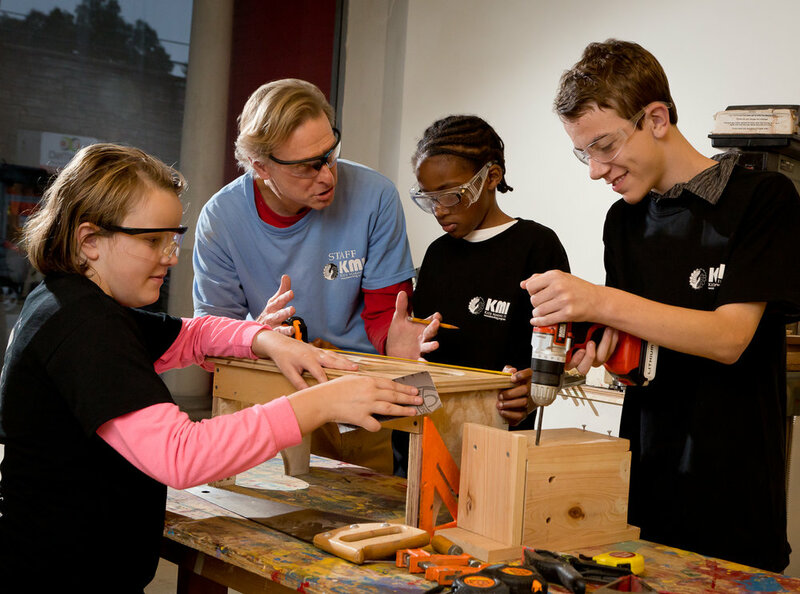 Kids Making It (KMI) focuses on woodworking mentoring programs for at-risk youth. 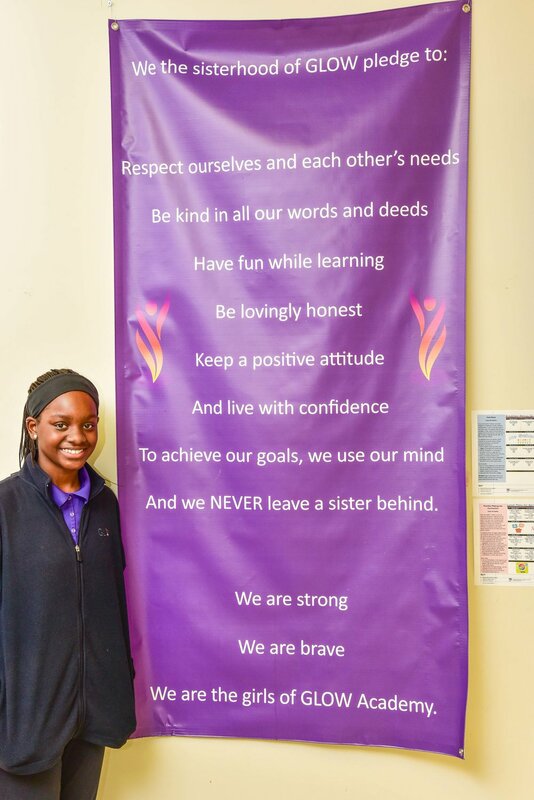 Their mission is to reduce juvenile delinquency and help all youth served stay in school, graduate, and transition successfully into college or the workplace as responsible adults. Burgwin Wright House "People of the Past" program, a Colonial era living history program for every fourth grader in the New Hanover County School system to reinforce American history lessons. The Hill School ipads to enhance and increase the use of access to assistive technology for learning disabled students.